Why Do I Need a Carport? 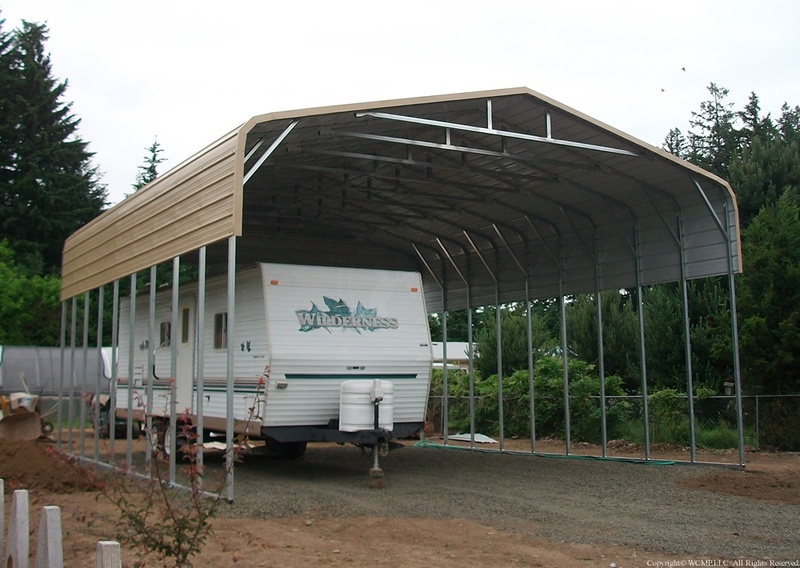 Our customers have used carports for a number of reasons. It would be impossible to list them all. However, after long discussions, we narrowed the list down to three primary reasons. 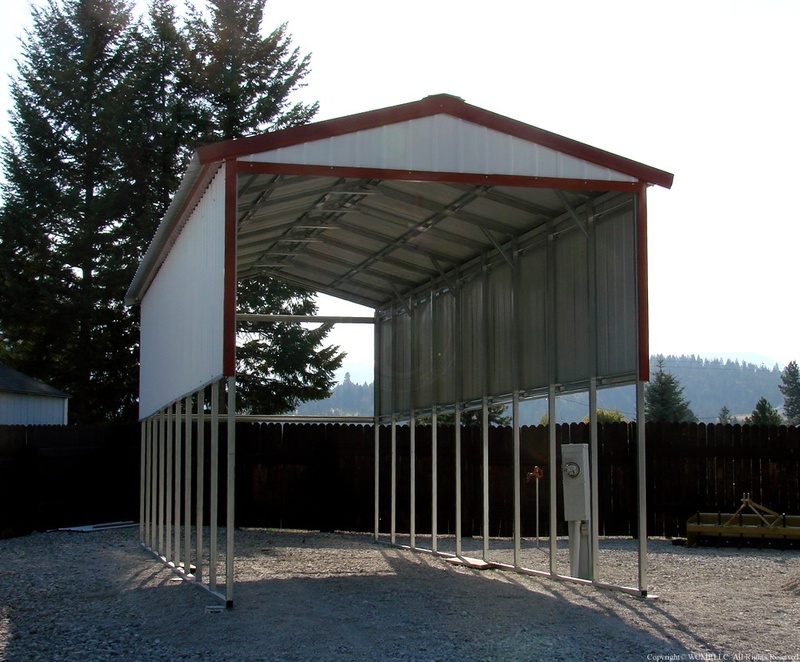 We've been supplying Idahoans with quality outdoor buildings for over 2 years. In this time we've spoken with hundreds of customers and their families and helped them choose the best shed for their needs. 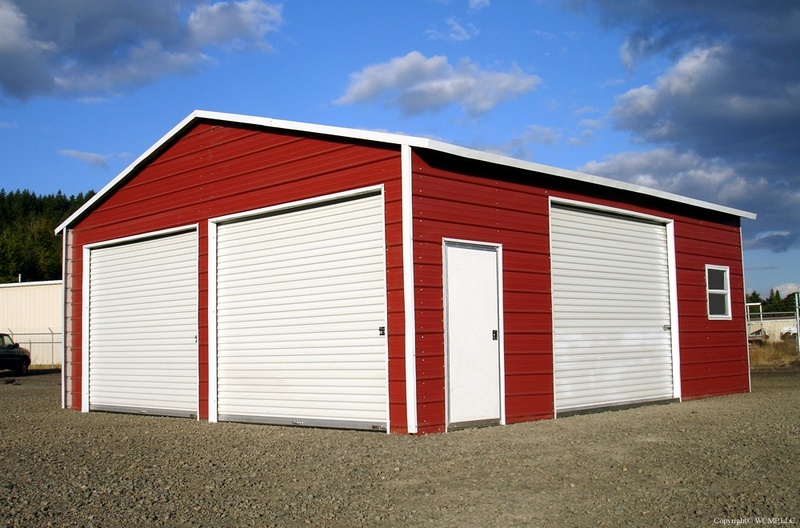 Here are some factors to consider when choosing an outdoor shed.